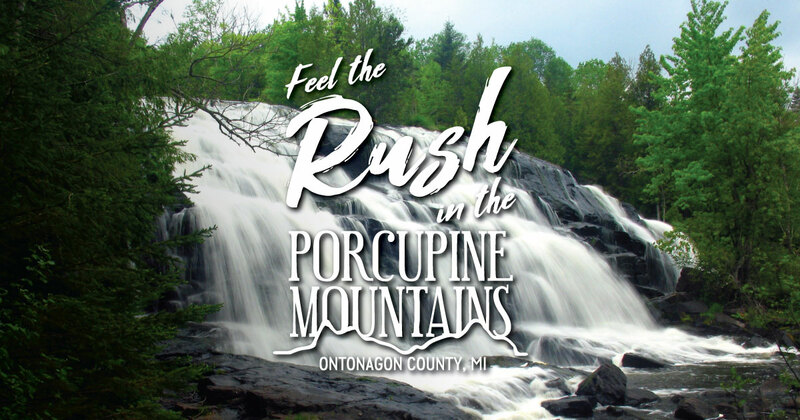 Spend your days exploring the snow-covered wilds of the Porcupine Mountains and Ontonagon County. Then spend your nights curled up in comfort at welcoming hotels, cabins and more in Ontonagon, Silver City and White Pine. Here’s where to book your winter getaway. Adventurers will find small-town charm in the village of Ontonagon, which sits on the shores of Lake Superior and is home to shops, restaurants and historical attractions—not to mention numerous lodging properties, many of which are open year-round. Silver City sits just east of the Porcupine Mountains Wilderness State Park, so visitors have easy access to 60,000 acres of winter beauty and adventure, including cross-country skiing and snowshoeing. Those interested in downhill skiing and snowboarding can explore the nearby Porcupine Mountains Ski Area.